When you’re planning a change, such as moving into a new home, sending a child off to college, or quitting your job and traveling the world, you need the convenience of a self-storage facility. 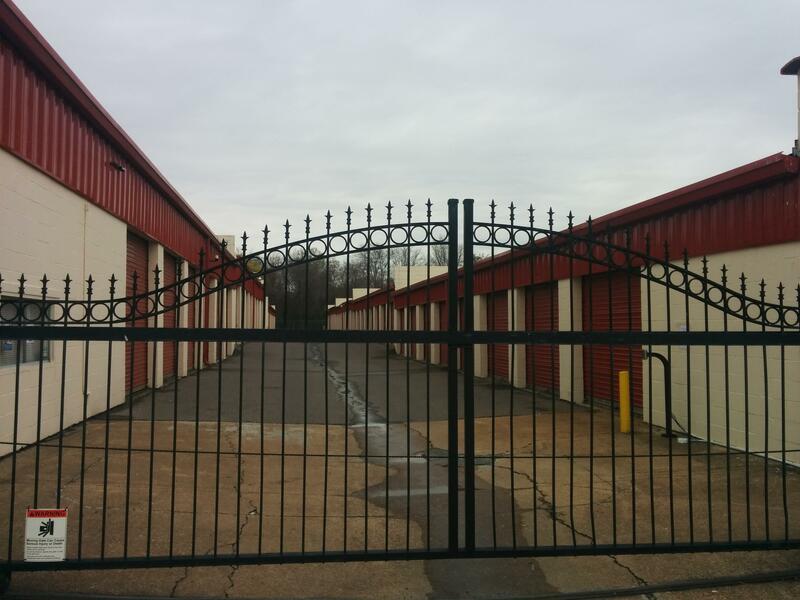 At Carriage Hills Mini Storage in Southaven, MS, we offer you the flexibility that you need for any stage of life. From storing a crib and bassinet between children to keeping your mother’s vintage china set safe, we have storage solutions certain to exceed your highest expectations. At our location, you can set up a month-to-month lease for storing your items. This is a great option for college students and people who plan to travel for a few months. We can also assist you in establishing an anniversary date lease for storage units. This affordable option is great when you plan to use our secure self storage for a year or more. Our self-storage facility uses video monitoring to keep you and your possessions safe during the move-in process and while your items are in storage. Access is controlled with secured electronic gates and fencing around our perimeter. You can stop by our business center, which is open from 9:00am – 5:30pm, Monday through Friday, and from 9:00am – 3:00pm, on Saturdays, to pick up a padlock for your storage unit. Our business center also has a great selection of packaging supplies, tape, and moving boxes. If you’re planning to store furniture or electronics, select one of our temperature-controlled units. For the storage of other items, we offer drive-up access to our non-climate-controlled units. You’ll be able to carry or push your boxes right up to your unit without having to walk very far. Our storage units range in size from 5 feet by 5 feet to 30 feet by 30 feet if you need some swing space for your professional office. We also lease parking spaces, which is a great option for secure storage of your RV, boat, or unused vehicle. At Carriage Hills Mini Storage, our highly trained property managers offer all of the self-storage services that you need for a great experience with us. Our location at 1332 Rasco Rd. W., near Interstates 55 and 69, is easy to get to. We can connect you with local professional movers to make your move-in a breeze. Call us today to reserve your self-storage unit in Southaven.